Sideshow Collectibles has opened up pre-order for a Castlevania: Symphony of the Night – Alucard 1/5 Scale Statue. The upcoming statue is being produced by Gantaku. 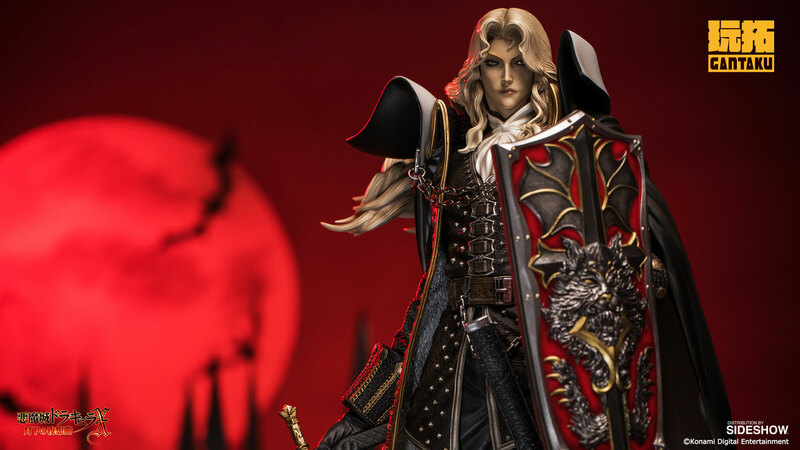 The new Alucard statue stands nearly 19″ tall, atop a Castle themed base. Alucard is depicted holding a long sword and has a swap out left arm, with one holding a decorative shield from the game, and the other holding a crucifix necklace. The statue is priced at $450. 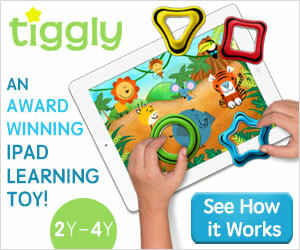 It’s scheduled for released between June and August. Pre-order by Clicking Here. Check out the photos after the jump. Sideshow and Gantaku Anime present from Castlevania: Symphony » Continue Reading. The post Castlevania: Symphony of the Night – Alucard Statue by Gantaku appeared first on The Toyark – News. Dominate the Universe with The Expanse: Doors and Corners Expansion—Coming Soon!